What book have you gifted the most? Why? What is the one productivity tool you use every day? Why? Grammerly Quick check on punctuation and spelling. What word do you misspell most often? What three things do you do to be a successful writer? Write every day. *Rewrite, rewrite, rewrite. Accept criticism gracefully and with an open mind." For more "things you should know about me," listen to the show. 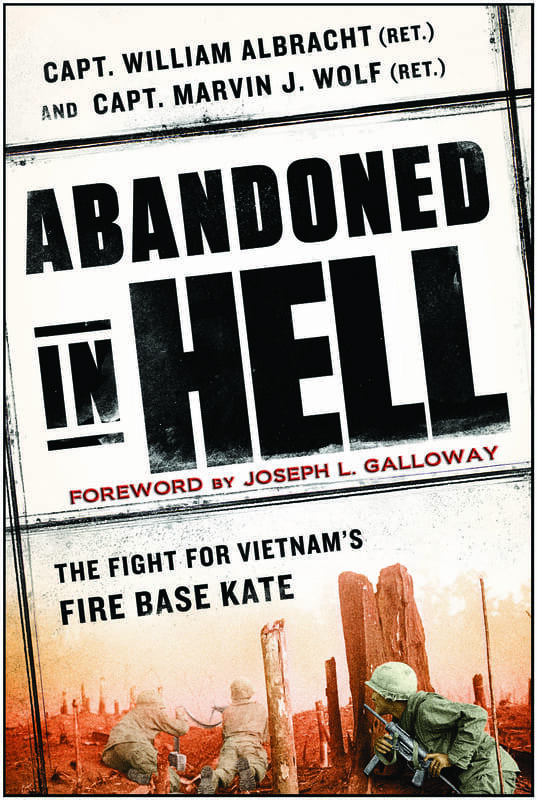 Join the Friends of the Daniel Library for an evening with authors William Albracht and Marvin J. Wolf for a discussion on their new book Abandoned in Hell: The Fight for Vietnam’s Firebase Kate. In October 1969, Albracht, the youngest Green Beret captain in Vietnam, took command of a remote hilltop outpost called Fire Base Kate. At the time, the outpost was held by only 27 American soldiers and 150 Montagnard militiamen. In a battle outnumbered three dozen to one, Albracht and his men found the courage to hold off repeated ground assaults by communist forces. Albracht was awarded three Silver Stars for his actions in the Vietnam War. He has also received three Purple Hearts and five Bronze Stars. For 25 years, Albracht served as a United State Secret Service agent. During his time with the Secret Service, he guarded five American presidents and numerous foreign officials. 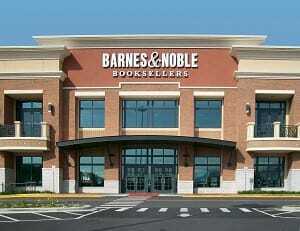 Barnes & Noble, Ashville, N.C.
WHAT: Authors William Albracht and Marvin J. Wolf will talk about their book, Abandoned in Hell, the gripping story of the defense of Fire Base Kate against almost insurmountable odds. The book also tells little known stories of what went on in Vietnam between members of the U.S. high command and American troops in Vietnam during the war. Marvin Wolf, one of IWOSC’s most successful writers shares highlights and lowlifes from a career spanning 50 years. A recovering photojournalist, charter IWOSC member, four-time past president, adjunct college professor, and the author of 17 published books, scores of magazine articles and a feature movie for television, Wolf talks about the pitfalls, pratfalls, roadblocks and rewards of a life in letters in his last IWOSC appearance before departing for a new home in North Carolina.